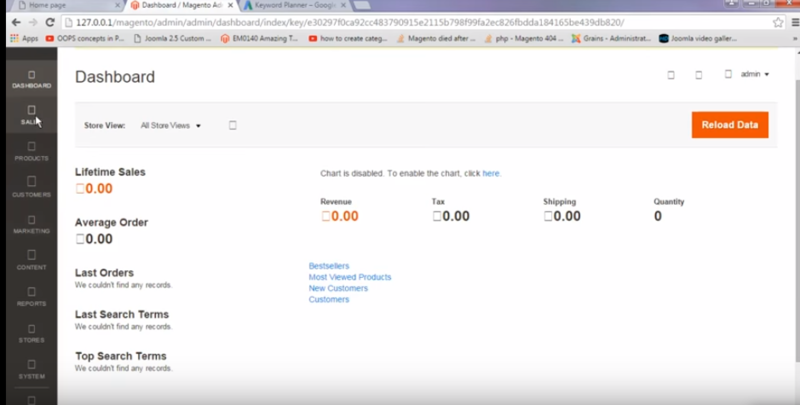 Here we’ll discuss the post steps after completing Magento XAMPP installation. 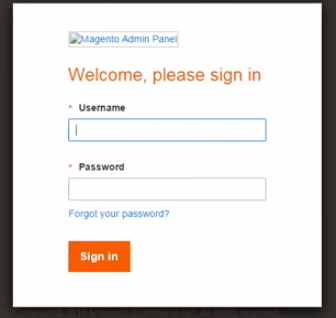 As these steps are necessary to properly setup Magento in to a local environment using XAMPP. However our it is always hard to find for a aspiration client that they’re working on live environment. Or in local environment like xampp. Because of our Ultra SSD storage and CDN services. So, enjoy a faster upload and development environment. Also enjoy free domain and transfer and web development services absolutely free with our Mage plus and pro packages. So remember here we need to enter the login username and password we’ve created in earlier in the first part of the article. Simply entering the credentials we’ll hit the sign in button. And finally we can a screen like following image is basically our site Dashboard. First go to the following path: C:\xampp\htdocs\magento\pub\static . Then simply delete all files except .htaccess inside the static folder. Secondly we need to go to the following path: C:\xampp\htdocs\magento\app\etc . Here we’ll see a file named as di. Now we’ll simply open that file using favorite text editor. For example: SublimeText or Notepad++ etc. Now simply find the line no 574. But it may differ in some other version of Magento. So find the line as per the following image. And you can see at the end of line 574 it is written Symlink. Just replace the word Symlink with the word copy. One more thing must do open the file with admin rights and as you’ve done the editing save the file now. Now we’ll go back and refresh the Dashboard tab we’ve opened earlier. And similarly refresh the homepage (storefront). So we reach the end of our article and successfully installed the Magento on local server (xampp) in the windows enviroment. So, good bye for now!! !